CW Upfront Event in NYC. CW Upfront Event in NYC. 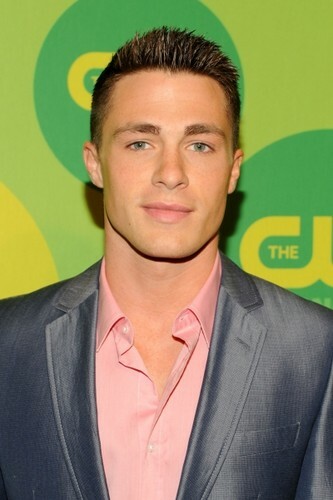 Wallpaper and background images in the Colton Haynes club tagged: colton haynes 2013. This Colton Haynes photo contains business suit, suit, suit of clothes, and three piece suit.